786. . . Eye DON’T want to go to heaven ! Once when eye was sitting with my Cheikh in Senegal, i looked at him and said “Cheikh Betcio, eye don’t want to go to heaven.” My beloved Cheikh looked at me and said, “I don’t want to go either.” Then he went on to explain the Divine Proximity of Allah, which he explained, is Beyond Heaven. In the Holy Quran in Surah Waqia Allah describes three groups in the next life/world: the people on the left, the people on the right, and the foremost. 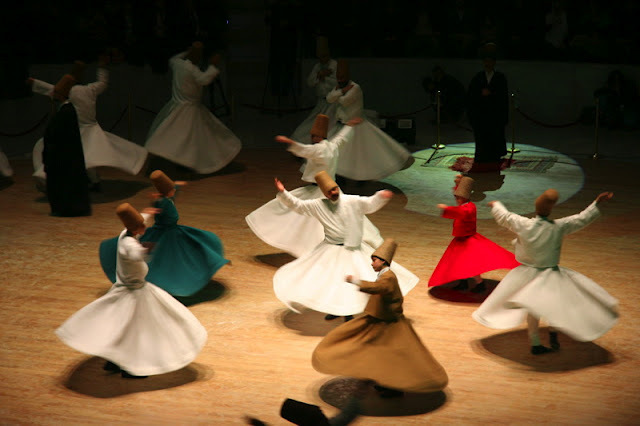 It is this group, the foremost, that the sufi tries to be with, in the Divine Proximity of Allah. 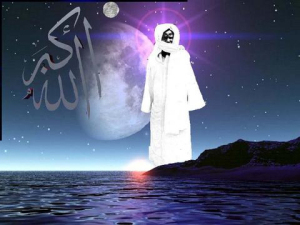 Posted on August 27, 2014, in ALCHEMY, Allah, Bawa Muhaiyadeen, Cheikh Abdul Qadir Jilani, Cheikh Ahmadou Bamba, Cheikh Betcio, God, Islam, Muridism, OM, self knowledge, soul, spirit, spiritual, sufism and tagged enlightenment, esoteric science, fana, god realization, haqiqat, philosophy, purification of the soul, self realization, spirituality, sufi masters, sufi wisdom, tassawuf, whirling dervish. Bookmark the permalink. 5 Comments. 786. . U are awesome !!!! i love your post.. if you dont mind can you tell me where in Jammu you from? Asalaam alaikum, with much respect does this mean man is allah or just one with allah. Do you mean our true self is a reflection of allah or actually him? I believe allah is within and is everywhere but I know im not god only allah is god. I just want to understand. 786. . . wa laikum as salam. only Allah can answer this question for you beloved. there is a deeper aspect of the self that most people are totally un-aware of. when you come to understand this self, your awareness of the Oneness of Allah will expand INFINITELY !